November Degustabox Review & Discount code! You can’t go wrong with some organic fruit juices, apple is definitely my favourite of the bunch. 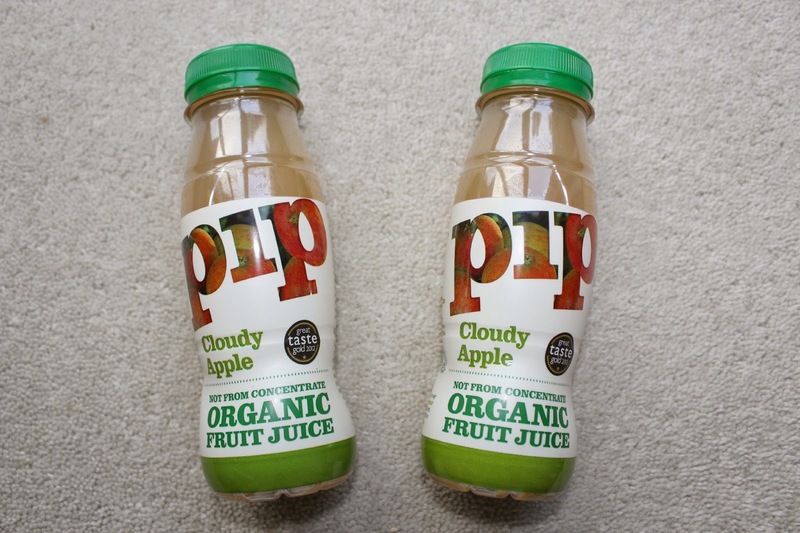 These are made with 100% organic fruit and you can really tell with the quality of the drink, it’s incredibly fruity and has a real intense flavour of apple, what a real apple juice should be! The size of these is really convenient to take out when you’re on the go. These are premade sauces ready to add to meals to create authentic Indian dishes. 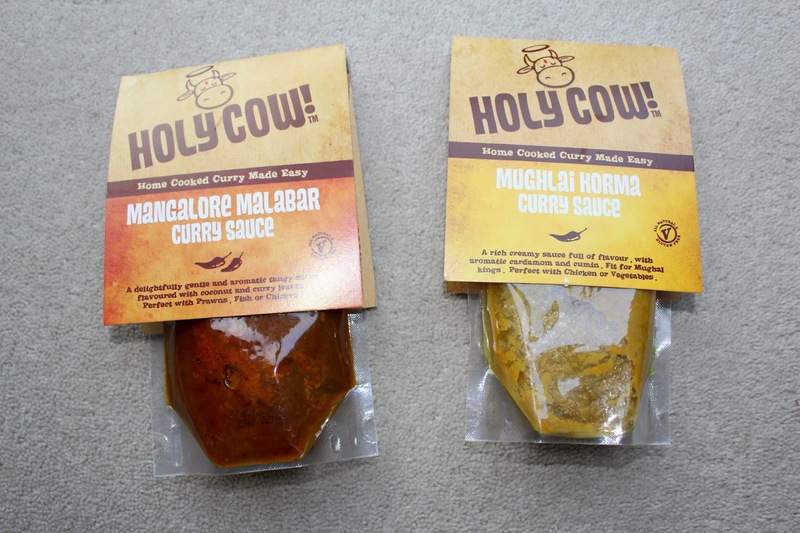 These came in two different flavours as you can see, I’m not a curry/Indian cuisine person at all so I won’t be using these but curries are a popular and easy dish to make so I’m probably one of the minority here. 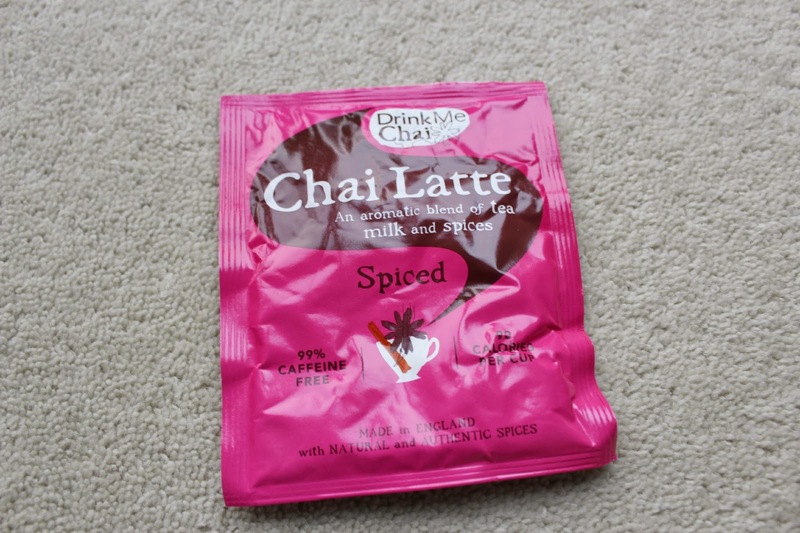 They are gluten free and suitable for vegetarians too which makes it available to a much wider market of foodies. This is a detox drink which states to help prevent and cure hangovers. I could have sure done with something this cute when I used to drink, it would have saved me a lot of days spent in bed dying! This one has a combination of citrus and liquorice flavours which seems like a really odd flavour combination but I’m guessing it works?! They recommend to have a full one cold and shaken towards the end of the night and another in the morning if still needed. I would love to know if this actually works, has anyone else tried one of these? Branston is a brand which has been around for years. This is one of their new flavours which is the Mediterranean tomato chutney, it sounds so delicious combining flavours of caramelised onions and the Mediterranean tomato. Definitely a staple item for Christmas buffets and foods, it’s especially delicious on some cheese and crackers mm. They even included a little menu card which shows a recipe to make Mediterranean tomato chutney and cheese sausage rolls which literally sound amazing!! Such a perfect food for a buffet, I think I’m going to beg my mum into making these! Kents Kitchen was also featured in the October Degustabox, this flavour shot is a quick and easy way to jazz up plain meats without any effort needed. They are gel shots which coat any type of food you want to cook with, these would be fab for chicken strips and then used in wraps for fajitas. A really great thing to use when you’re busy or have friends over for food. I am a big fan of kettle chips and we almost always have these for Christmas. This is one of their new flavours which tastes very similar to the Walkers ketchup crisps, do they even still do them?! I love the taste though, it combines tomatoes, chillies and peppers which gives them a smell and slightly a taste of smoky bacon crisps. They have also released another new flavour which I am definitely going to try which is Stilton and port, definitely a flavour for Christmas! I thought this was a very generous sized bottle of cider in the box, but it’s not just any cider..It’s Italian crafted cider which is made from apples grown in the foothills of the Trentino region in Northern Italy. I don’t drink alcohol but my dad will happily be able to take this off my hands! I had to save the best to last! Any form of chocolate will make me very happy and Lindt chocolate, lindors in particular are my favourite brand of chocolate. The taste is just amazing and I love the soft filling of these. I think these are reasonably priced individually and will make great extras as stocking fillers. I loved the Christmas theme to this months box and as I have always said from my first box the Degustabox really would make such a lovely present for a friend,relative or loved one, for only £12.99 its an affordable gift and I’m sure any foodie would love to open this up on Christmas day! Overall, I wouldn’t say this was my favourite box, personally for me it was too many drinks and sauce products and really only two products that you could eat. I know a lot of people prefer lots of drinks though and Degustabox definitely can’t always please everyone. It was still a great box though and I have definitely made use of the food, drinks and sauces as always and loved discovering the new brands. I am already looking forward to opening next months! Degustabox have also kindly offered all of my readers a £3.00 discount off their first order, just enter the code: 54N20 when registering! What do you think of this months box? 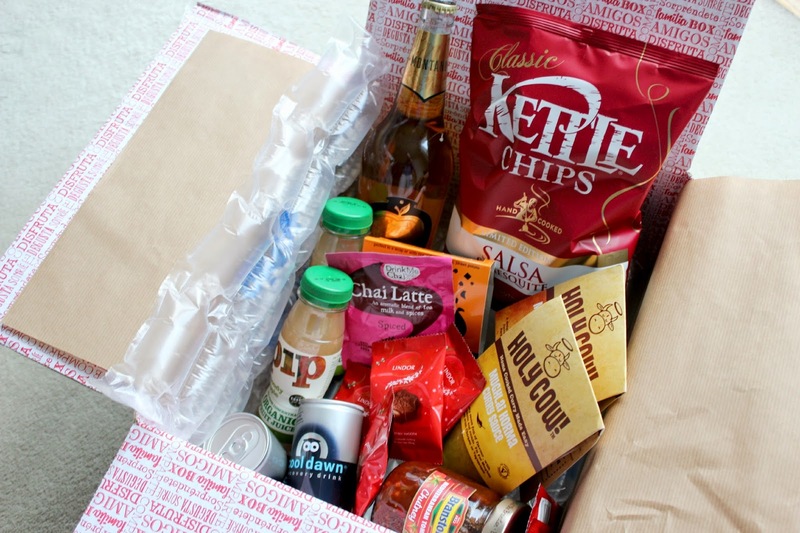 Would you consider subscribing to Degustabox? Which products would you like to try?